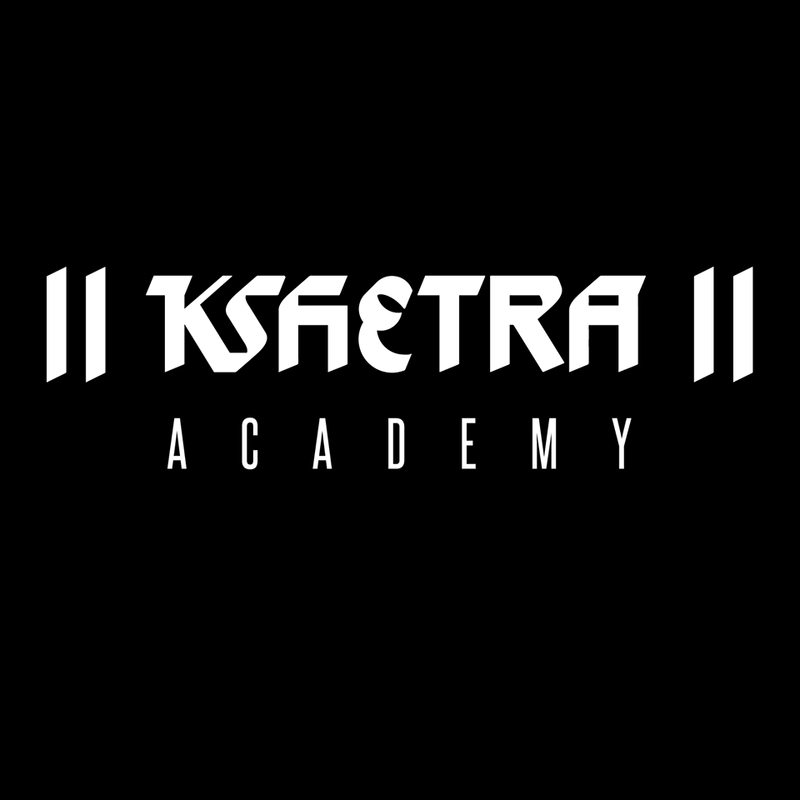 Kshetra Academy is an Indian dance school located in Petaling Jaya, Malaysia. It was begun by Apsara Ram Gopal, an alumni of Kalakshetra, in 1992 to propagate Bharatanatyam in the Kalakshetra tradition. 2017 marked its Silver Jubilee year. Over the years hundreds of students have passed through its portals. Thus far the Academy has presented 21 students on the Arangetram platform. 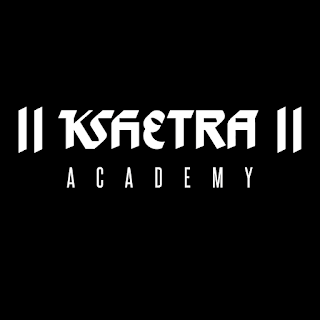 The highlight of Kshetra Academy's calendar is its annual 'NRITHYOTSAV' thematic concerts.